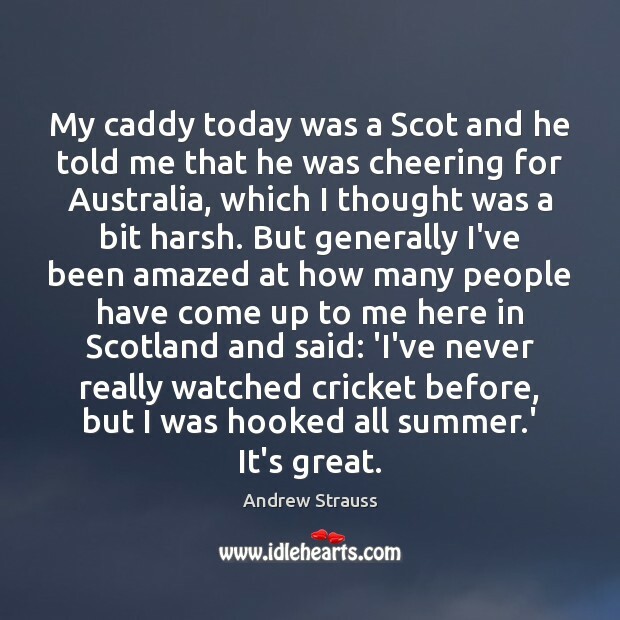 Enjoy the best inspirational, motivational, positive, funny and famous quotes by Andrew Strauss. Use words and picture quotations to push forward and inspire you keep going in life! 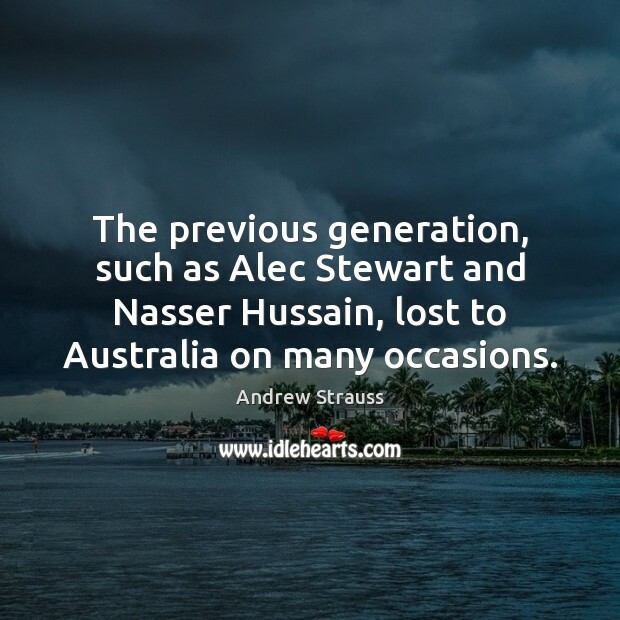 I am extremely proud of everything I have achieved as a cricketer, and I have found myself very fortunate to play in an era when some of English cricket's greatest moments have occurred. 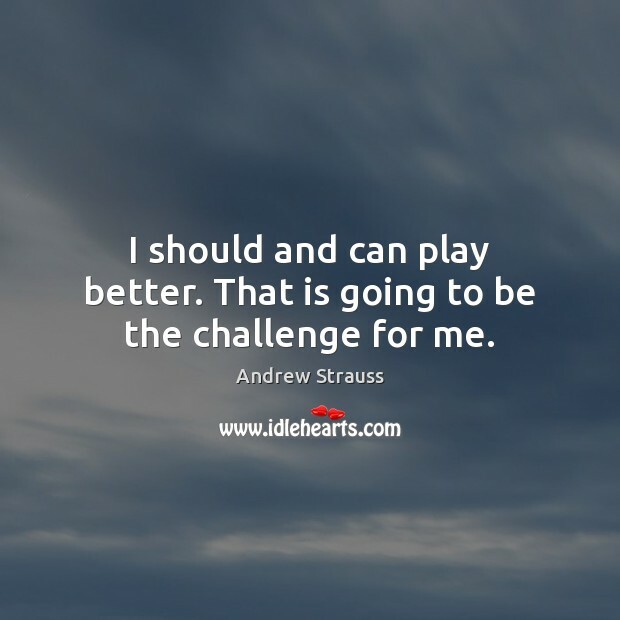 I should and can play better. That is going to be the challenge for me. 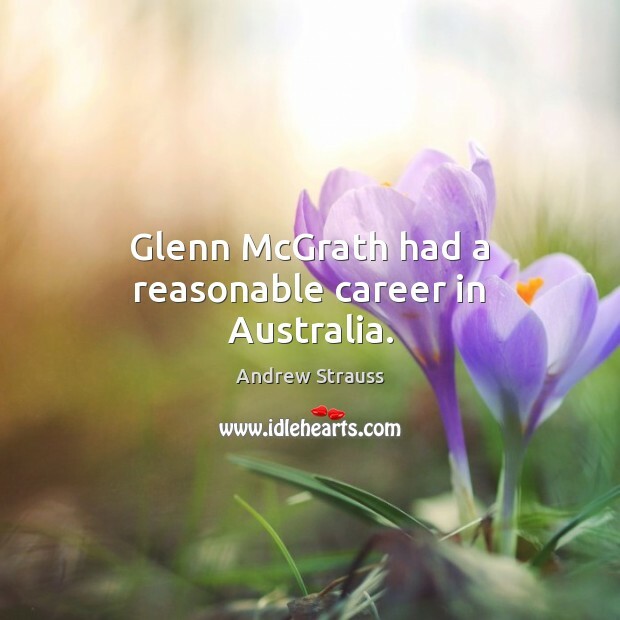 Glenn McGrath had a reasonable career in Australia. 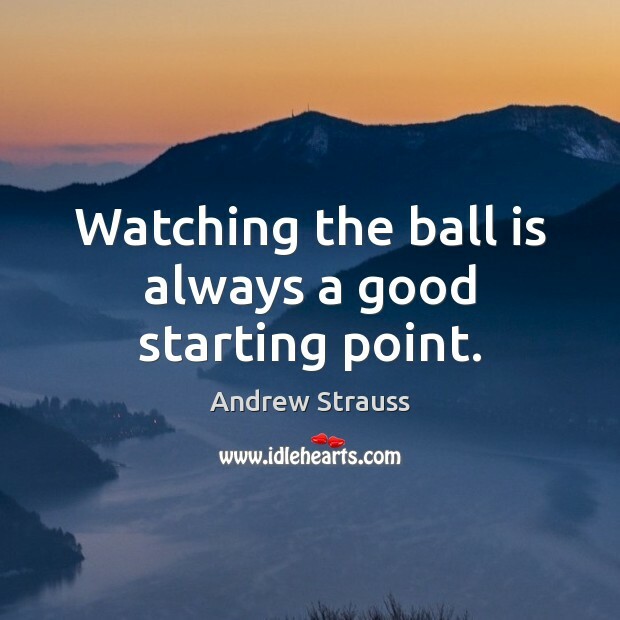 Watching the ball is always a good starting point.